Be sure to install the required files before you install my file/mod. 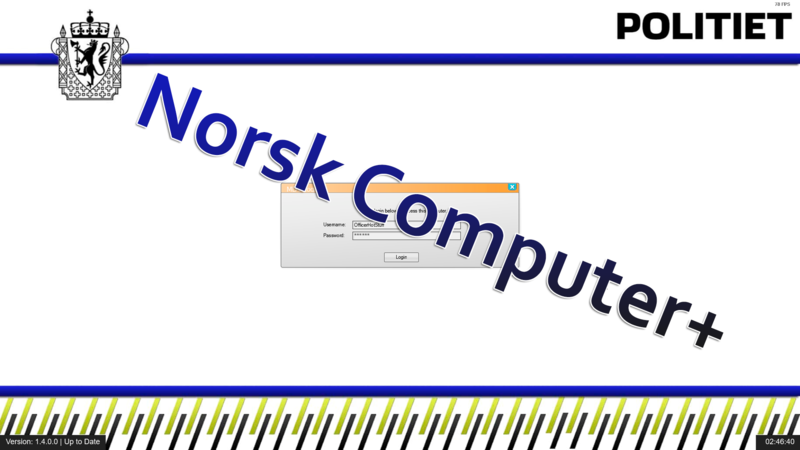 Just drop the contents of this file "Norsk Computer+" into the path above, and your LSPDFR computer should have my custom made norwegian computer design, along with the translations should you want that. V1.1: Added dark gray boxes at the bottom of the screen corners, to make the text there visible as it's white. V1.2: Fixed the no ped image along with the no vehicle image so it fits better in the computer. V1.3: Feature more realistic bills in form of money wise. (Going by NOK) For example; if you wrote a citation for a person driving under the influince (DUI) you'd give a bill of 200 USD, now it's 2,000. It also shows: Kr 2 000 on the pop-up message when giving the citation. V1.4: Added norwegian citations and charges. Those are the .xml files, if you'd rather have the original english version, don't add the .xml files. Do note: They only change the charges and citation translation from the selectable charges and citations, they don't add a translation to the menu itself. V1.5: I've now managed to add better translations! It now features the special Norwegian characters! (Æ, Ø, Å). All you have to do is just to download the file (V1.5) and add in the xml files, as those are the only changes to V1.5! V1.6: Fixed some spelling mistakes, as well as removing unnecessary charges and citations. Text should now fit within the box of the citation and charges, so it dosen't look cut off. V1.7: Minor tweaks, citations and charges update. Citations has increased money overall, to make them more realistic, while charges has gotten improvements. (Adding more charges seen as a felony.) Making them more realistic towards the Norwegian laws. V1.7.1: Just a fix of the bug in V1.7 with the charges not appearing in the arrest rapport. This has now been fixed. 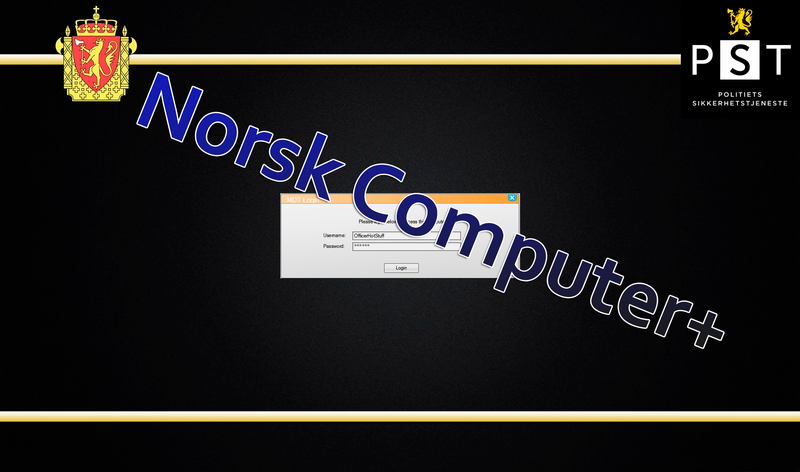 It adds a custom background to the ComputerPlus, and now as of V1.4 it has Norwegian citations and charges, along with bills that are more realistic towards Norwegian currency. The backgrounds are custom made, and in no way does it represent the real design of the computers used by the police in Norway. 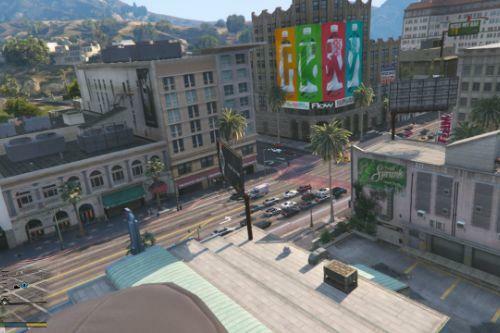 The PST background is used on FIB and NOOSE, while the POLITI background is used on the different police stations. 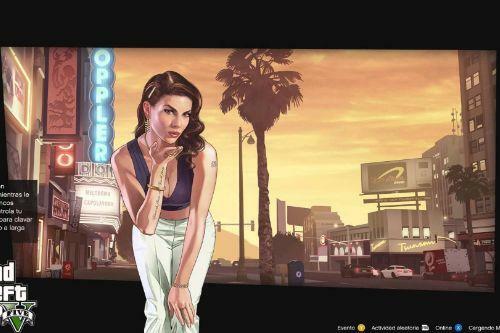 To use this in game, just go on duty at a police station, or use /forceduty from the ragepluginhook command. Enter a police vehicle and hold down "E" (by default) while stationary. Your username is automatically "OfficerHotStuff". You can change this in the ini file (ComputerPlus.ini), the name and password is located at the top of the document. Credits to PieRGud for making the Computer+ modification, making this file possible! Thanks for downloading my Norsk Computer+ ! Do not re-upload my file, as I took some time making it. If you wish to add it to a mod pack etc, please ask me for permission to do so! I belive this file is more or less done now (V1.3), unless you see something I might've forgotten or may add to it. Untill then V1.3 is the final version. 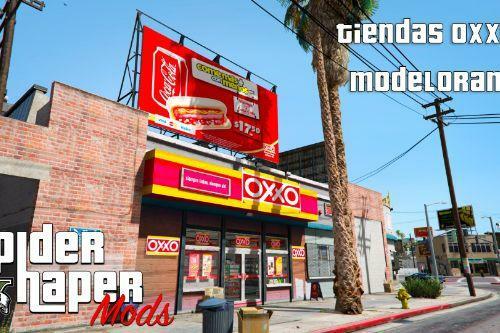 Thanks in advance for downloading and using my mod for Computer+ ! @Sondre Riesto Takk for tilbakemeldingen! Dette har jeg prøvd og gjøre, men da jeg testet det ut krasjet spillet, mulig jeg gjorde noe feil der, men siden det tok meg rundt 3 timer, vet jeg ikke om jeg er helt villig til og prøve på det igjen, ettersom at spillet krasjet pga det. Godt mulig jeg prøver igjen en annen gang, men for nå lar jeg den stå som den er. @Sondre Riesto Fant ut at det gikk faktisk an, så begynner og fikse til oversettelser, problemet var en annen plugin som forutasket at spillet krasjet. Dessverre klarer ikke modden analysere .xml filen om det er Æ Ø Å i den, så jeg bytter da dette ut med engelske taster. Håper det ikke gjør så mye. Denne filen får snart norsk oversettelser til den! Takk til "@Sondre Riesto" som fikk meg til og prøve på ny, og finne ut at Æ Ø Å bokstavene var det som gjorde at det ikke virket. 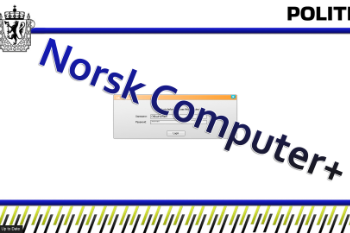 As of now that V1.4 has been given out, it features a custom background to the ComputerPlus, along with Norwegian citation, charges and bills. (Should you replace the .xml files with the ones in this file.) 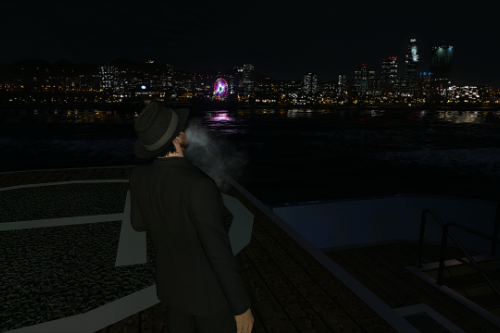 But however it does not translate the menu itself, and I have no ability to change that due to how it works. So if you want the citations, charges and bills to be Norwegian, just replace the .xml files with the ones in this file. Thanks for downloading and using my file! V1.5 is under way, and it features complete Norwegian translations in form of having the special characters: Æ, Ø, Å. Once available you can download this file again, and just add the .xml files to the path shown in description to update this mod! V1.5 is possibly the final version, if you don't find any spelling mistakes and so on. Much appreciated for all the support by downloading the file! There is always something you find wrong after releasing an update for a file. Either way now with V1.6 on the way, this file updates some spelling mistakes and improved the citations and charges text so it don't look cut off from the computer. I'm aware of a bug in V1.7 that makes the arrest rapport not work in not having the charges. I'm working on it now, meanwhile I'll let V1.6 be available till that has been sorted! Sorry for the inconvenience!